Oats is a great cover crop for spring and early summer. Recommended seeding rate is 20 lbs per acre. If planting steep slopes, sow at a rate of 30 lbs per acre. 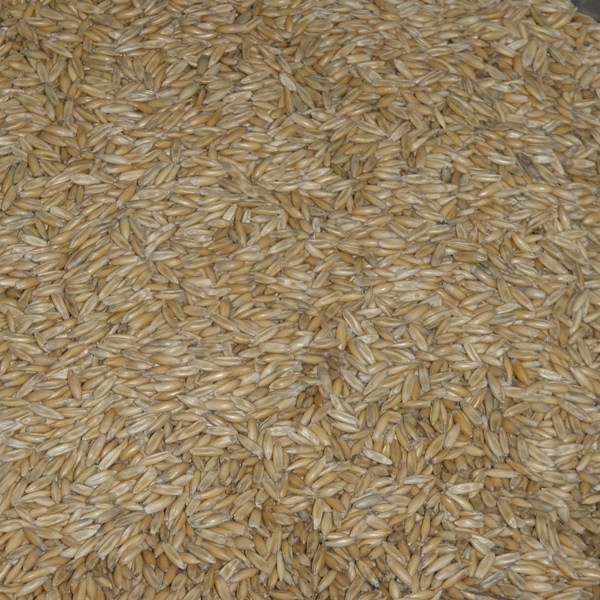 It is not recommended to use Oats for fall or frost seeding as the seeds do not over winter.